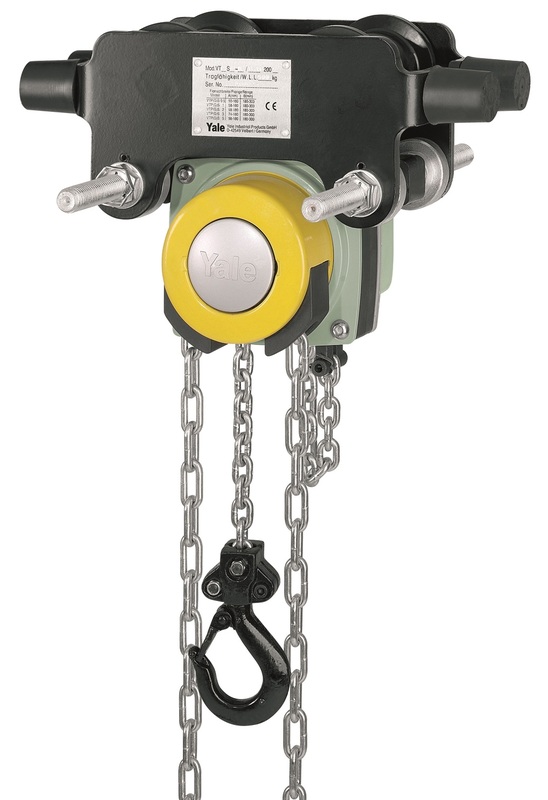 The newly designed VS III hand chain hoist from Yale. 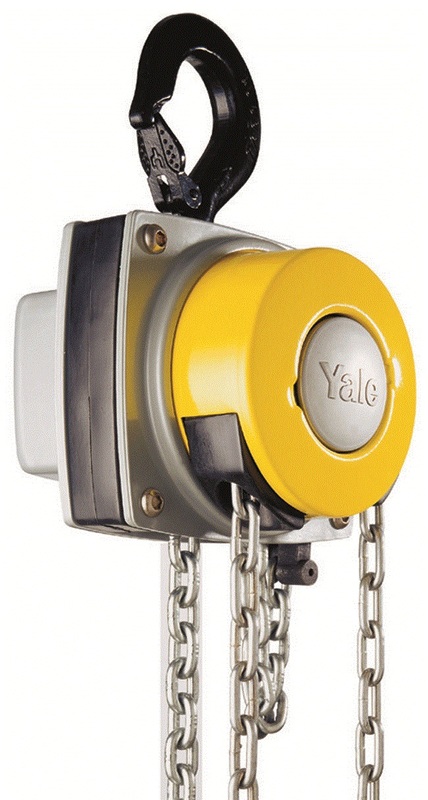 The revolutionary patented hand chain hoist from Yale offers greater flexibility and reduced headroom. 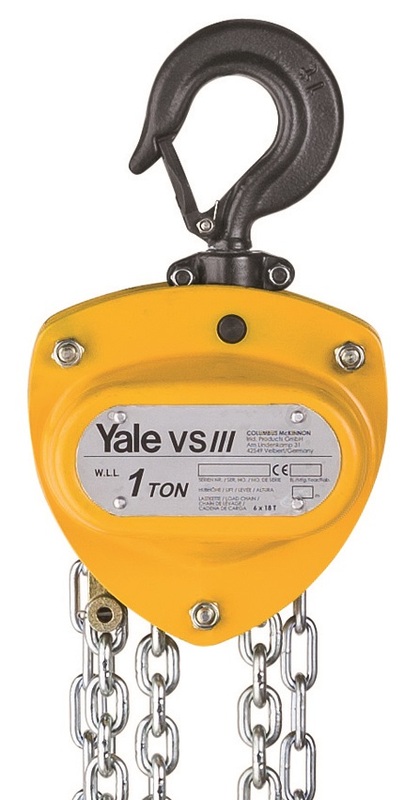 The combination of the Yalelift 360 with integrated low headroom beam trolley offers even greater flexibility. The IT range is available in either manual or gear travel.